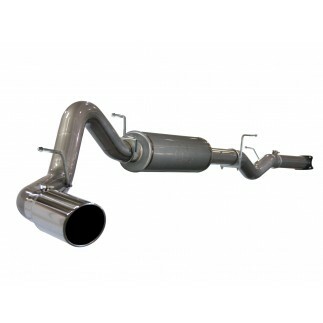 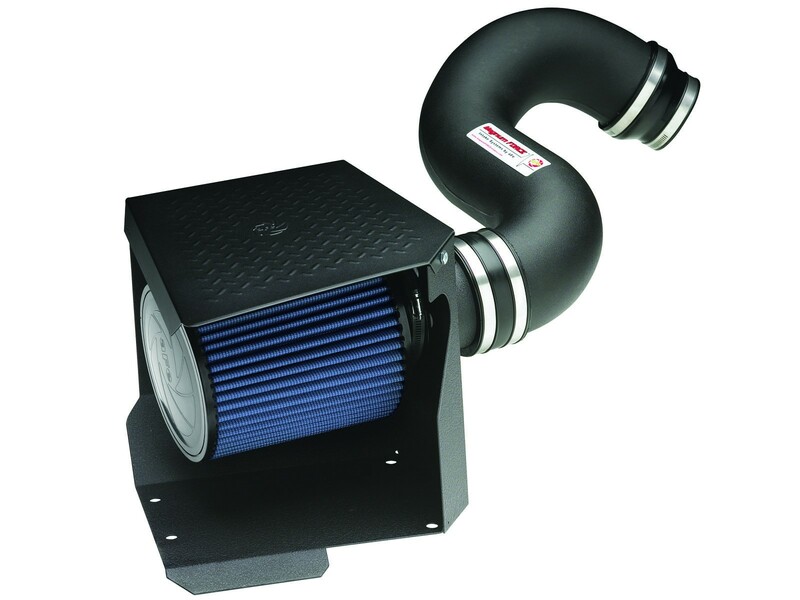 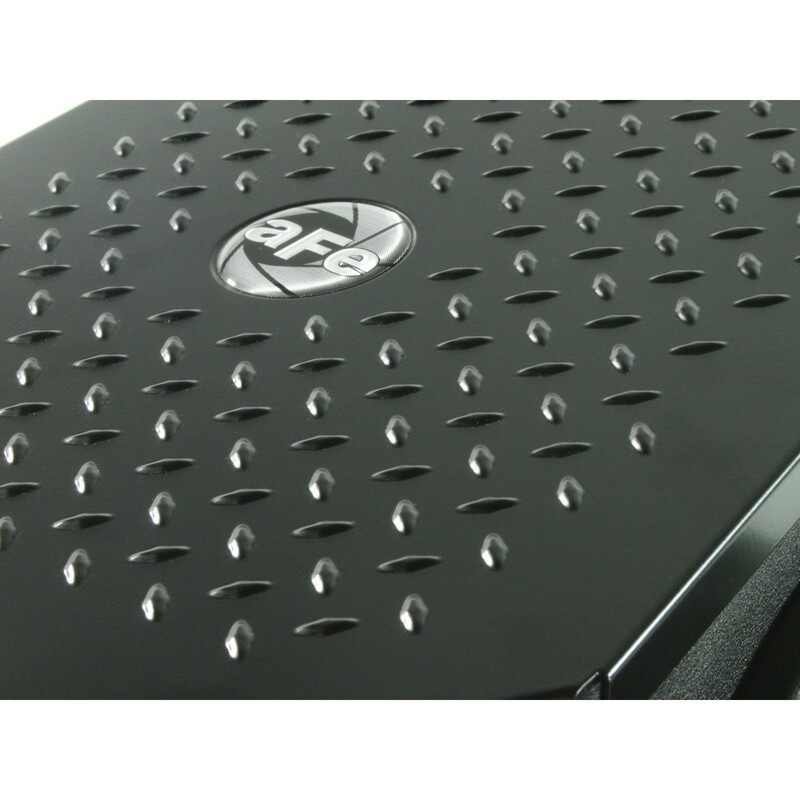 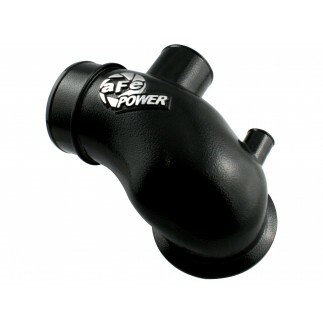 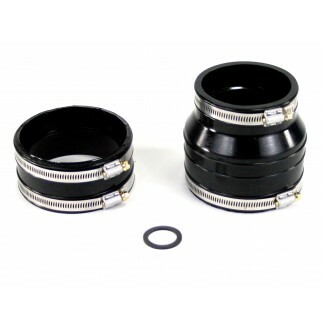 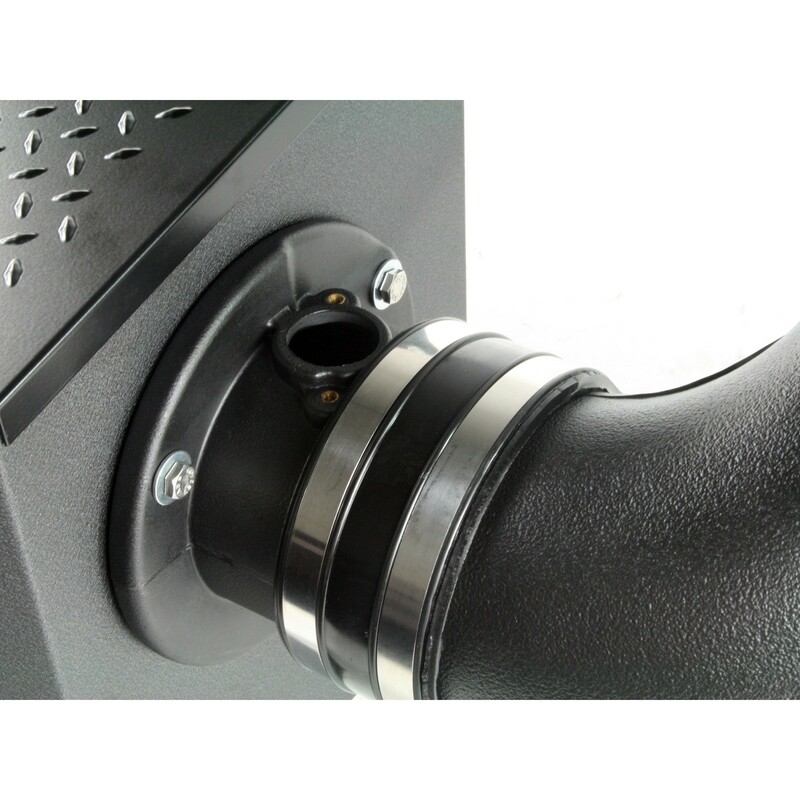 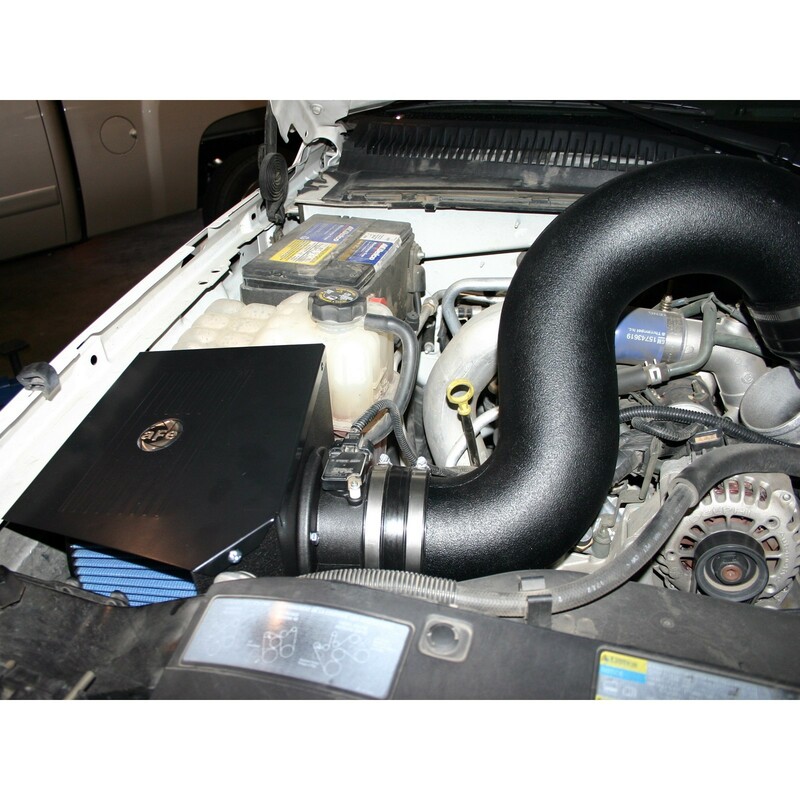 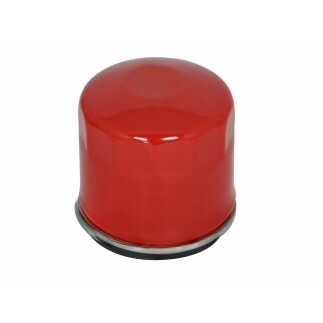 Durable Heat Shield — A one-piece powder-coated heat-shield is used to keep the air intake charge cool and dense. 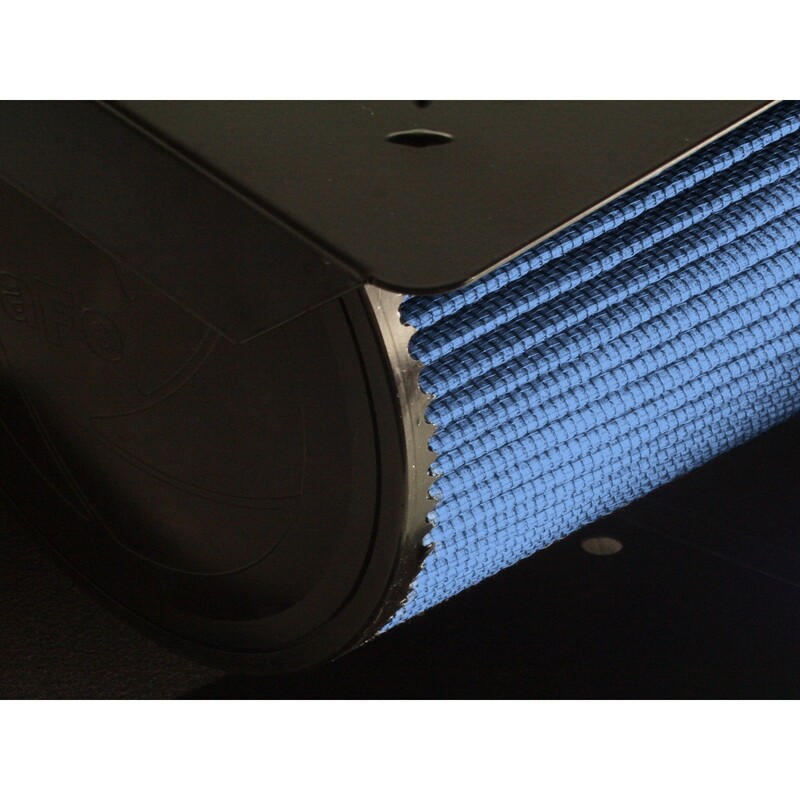 4" 360 Degree Air Filter — A cone 360 degree round air filter is used for maximum flow and performance filtration (98.6% efficient). 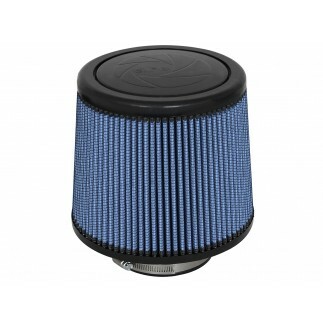 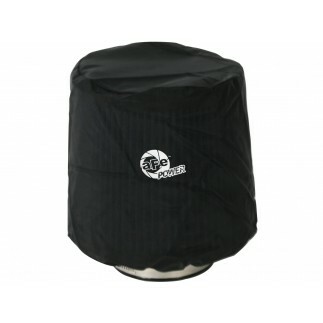 The PRO 5R performance air filter features 5-layers of progressively finer mesh cotton gauze media and is constructed with 100% polyurethane for long life and multiple cleaning cycles.